This book's purpose is to show how to apply mechanical engineering concepts to process system design. 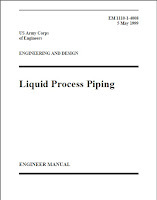 Process systems are common to a wide variety of industries including petrochemical processing, food and pharmaceutical manufacturing, power generation (including co-generation), ship building, and even the aerospace industry. 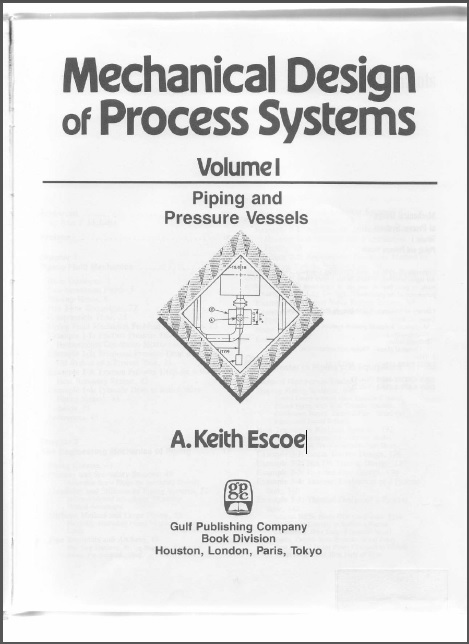 The book is based on years of proven, successful practice, and almost all of the examples described are from process systems now in operation. 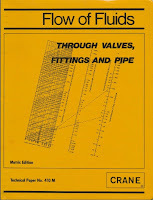 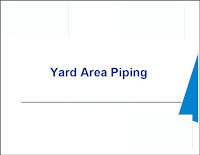 While practicality is probably its key asset, this first volume contains a unique collection of valuable information, such as velocity head data; comparison of the flexibility and stiffness methods of pipe stress analyses; analysis of heat transfer through pipe supports and vessel skirts; a comprehensive method on the design of horizontal vessel saddles as well as a method to determine when wear plates are required; detailed static and dynamic methods of tower design considering wind gusts, vortex-induced vibration and seismic analysis of towers; and a comparative synopsis of the various national wind codes.